Having your teeth cleaned regularly, by a professional hygienist, is one of the most vital things you can do to stay healthy! Plaque is sticky, and even with proper brushing some of the pliable goo gets left behind in the grooves and pockets of your teeth and gums. If it's not removed, plaque hardens into tartar, which is beyond the scope of your typical toothbrush and floss. Tartar forms below the gumline as well as on the surface of your teeth, posing a serious problem within your mouth, promoting decay and even gum disease. Recent research shows an undeniable link between untreated gum disease and other serious conditions such as heart disease, stroke, and diabetes. 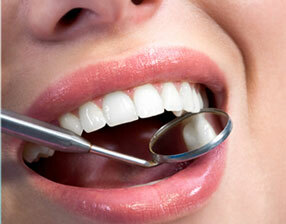 Which means having your teeth cleaned is one of the most important reasons to visit your dentist! 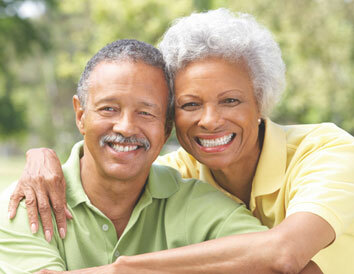 Dr. McCormick can fit you with natural-looking, slip-proof dentures! Designed around a breakthrough in fit and comfort, we can securely anchor your new denture plate. Your dentures won't shift or slip, which means you no longer have to worry about the foods you eat. If you are a denture wearer, be sure to ask us about this. It will make your life so much easier. If it's time for your next cleaning, or if you're ready to schedule a no-cost/no-obligation consultation, call us now at (925) 685-3043.